A sweeping, unforgettable love story of a young doctor and nurse at a remote field hospital in the First World War Vienna, 1914. Lucius is a twenty-two-year-old medical student when World War I explodes across Europe. 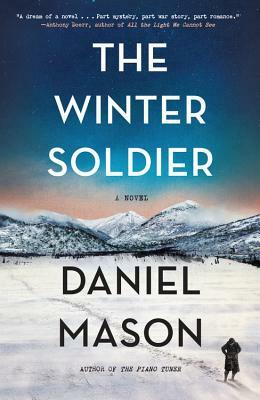 Enraptured by romantic tales of battlefield surgery, he enlists, expecting a position at a well-organized field hospital. But when he arrives–at a commandeered church tucked away high in a remote valley of the Carpathian Mountains–he discovers a freezing outpost ravaged by typhus. The other doctors have fled, and only a single mysterious nurse named Sister Margarete remains.